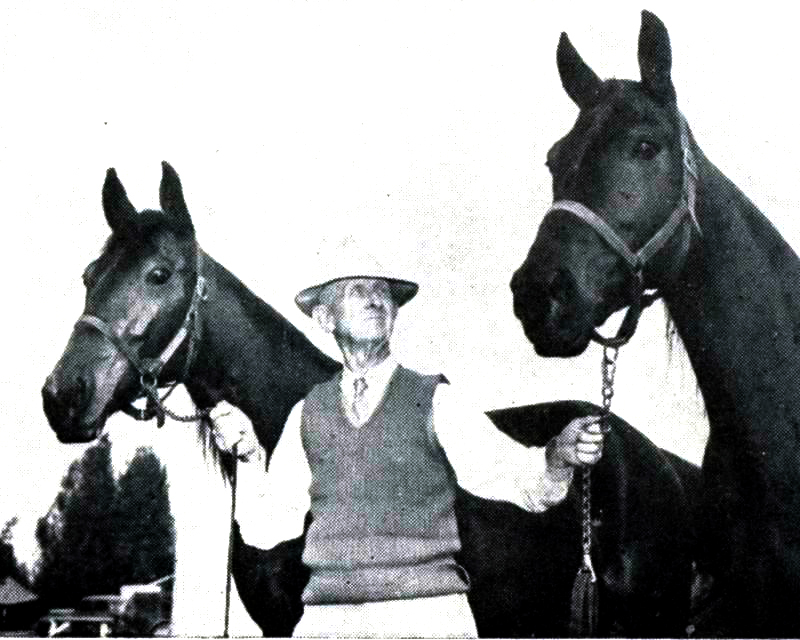 Through this section of the Lost Trotting Parks Online Museum, people associated with Maine harness racing and the Maine Sire Stakes Program can share their stories. A core group will work to provide stories that tell the history of the Program. Others can share their experiences working within the Program and share stories of the performance of individual horses or personal reflections related to the overall program. When writing about specific horses please include name of the horse, trotter or pacer, name of sire, name of dam, names owner, trainer, driver and other team members, best times, and year of participation. To share your story you will be required to input first name, last name, e-mail address, telephone number, town of residence, and your employment status. It is recommended that your write your story in advance so you will be ready to input your story. If you can input your story in Microsoft Word or another word processing program you can copy and paste your text into the open text box. All stories will be reviewed and possibly reviewed prior to being published on the web. 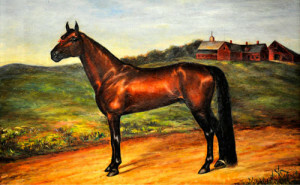 By sharing your story you are giving Lost Trotting Parks permission to publish your story and possibly use your story in storyboards or Lost Trotting Parks publications such as S.Dexter’s Maine Spirit of the Turf.